Illuminating Space: The best solutions in designer lighting. 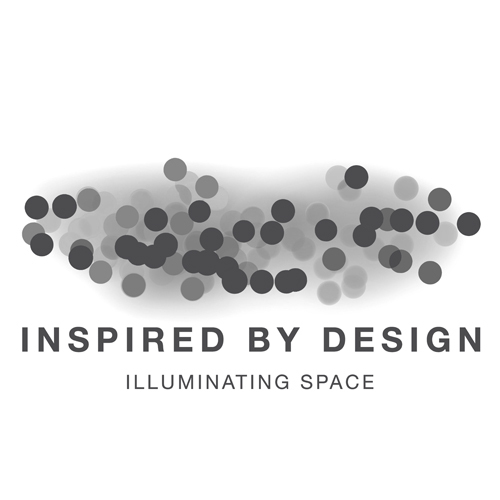 Inspired By Design is the UK's leading supplier of European exclusive luminaires working with all major architects and designers in the UK on a variety of projects. 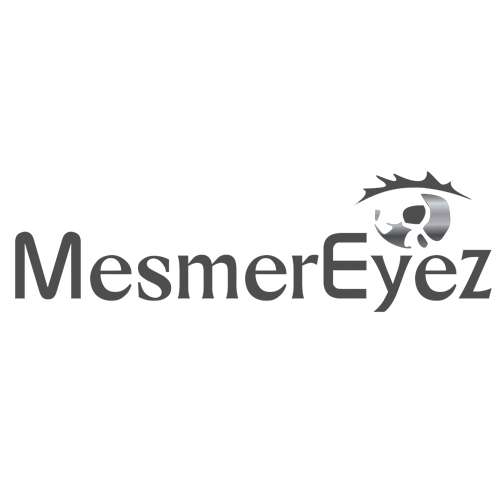 XtremeEyez is under the umbrella of MesmerEyez offfering scary and more colourful lenses. 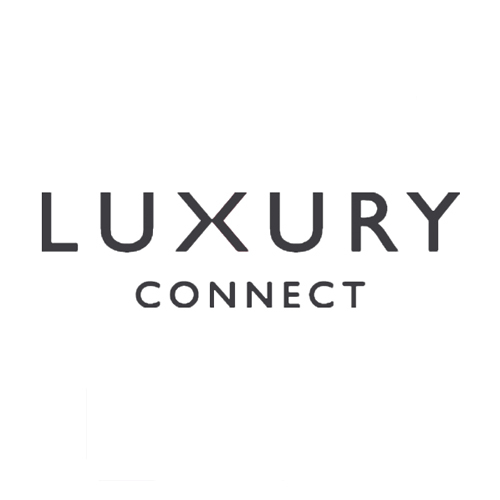 Is a by invitation only event that offers a unique opportunity for upcoming beauty brands to meet the UK's Top Beauty Retailers direct in an intimate and business-focused atmosphere. A UK based skincare brand. Their main ingredients are UMF20+ Manuka Honey, the hightest rated of UMF in skincare and Bee Venom. These ingredients are well-known for their plumping, anti-immflamatory and skin healing properties. Naturalmente is an Italian bio dynamic haircare brand. 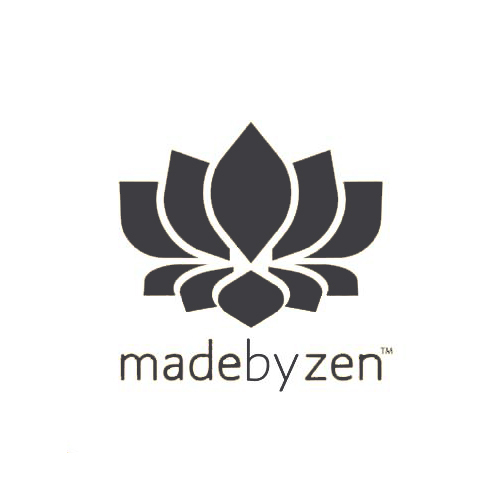 Deeply inspired by the healing powers of aromatherapy, their formulations are petrochemical-free and plant-based. Naturalmente is also an eco-conscious brand: their packaging is 100% biodegradable. 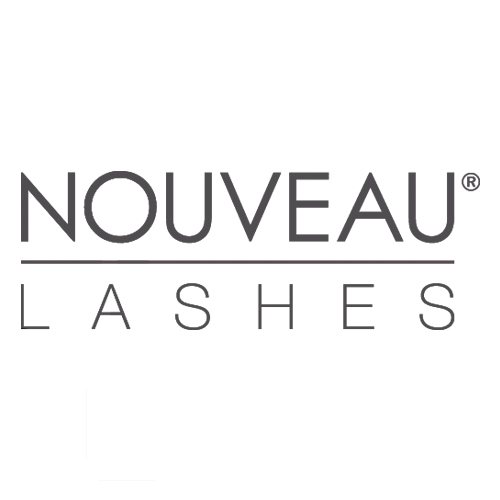 Founded in 2009 by beauty journalist Fiona Kionarides who was shortlisted for Beauty Blogger of the year 2013 in the Fashion Monitor Journalism Awards earlier this year. Voted into the Top 25 Who's Who in the Natural Beauty Yearbook 2013. Fiona Launched the inaugural Beauty Shortlist Awards in 2011. Katherine Jackson is one of the leading holistic practitioners in the UK. She is a fully qualified acupuncturist (including electrical acupuncture), a practitioner of Chinese medicine, shiatsu and reflexology. However she is probably best known as the beauty editors best kept secret. 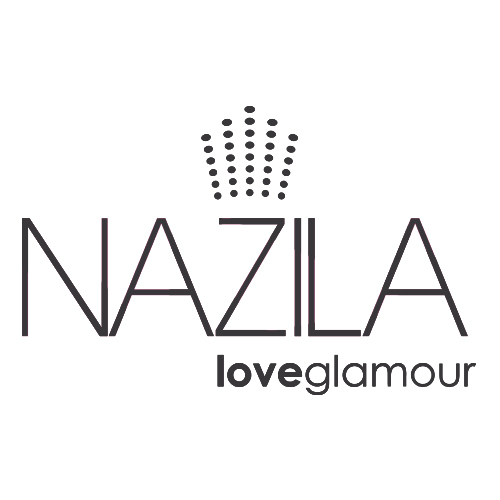 Nazila Love Glamour is an innovative nail company encompassing LED Gel Nails and Nail Glitz stick-on nails. With over 195 custom-made nail gel colours to choose from, including 18 unique Diamond Encrusted Gel Colours Nazila have more gel nail colour options than any other LED gel nail range worldwide. They also offer a range of reusable 3D Nail Glitz stick-on nails. Written by sisters, Kelly Moss and Michael Aviles the Cape Cod Cookbook (published November 2012) brings a slice of New England home-cooking to British shores and is a celebration of family, friendship and food. The proceeds from the book will be donated to Spinal Research , the UK's leading charity that funds medical research into reliable treatments for paralysis, a cause close to Kelly's heart. Karora’s capsule range of botanical bronzing products. Karora offers modern women a stylish and glamorous choice in the natural beauty category. 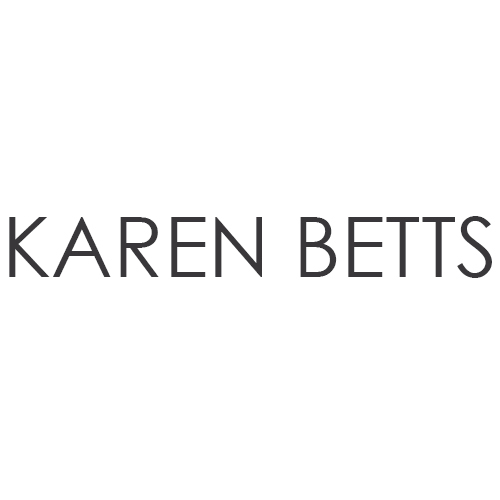 Karora products contain no parabens, artificial fragrances, synthetic colours or harsh chemical ingredients. 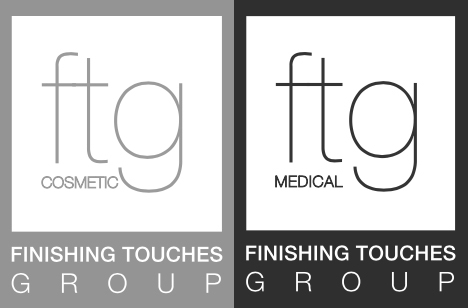 This is a unique seven-step salon based treatment that creates stunning shape and definition, either for brow maintenance or when a corrective approach is needed. In less than 15 minutes brows are beautifully transformed, framing the face to perfection. 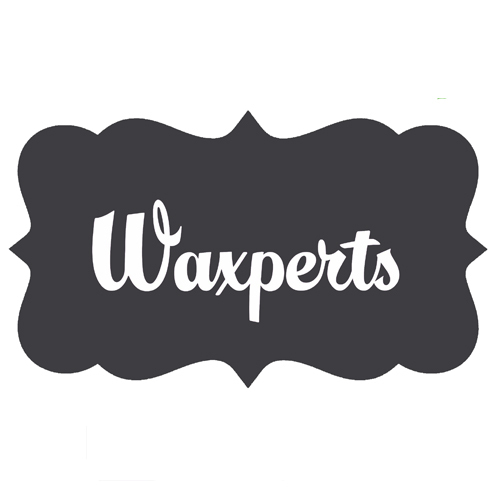 Irish-based beauty brand Waxperts Wax offer a pain free advanced formula for all types of waxing that is specially formulated to suit even the most sensitive skin whilst remaining both flexible and extremely economical.